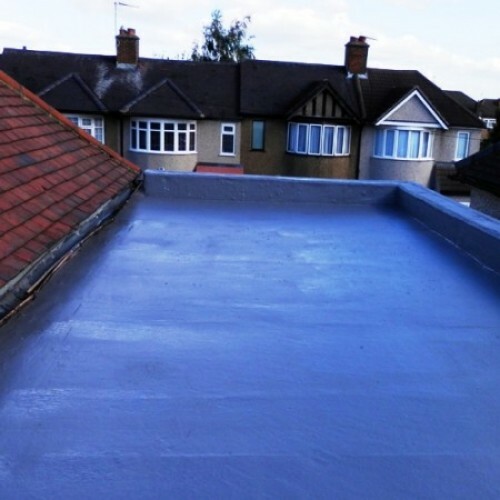 An elastomeric waterproof paint which is ideal for application on fish ponds, swimming pools, marine applications, dairies, changing rooms, showers and laundries. 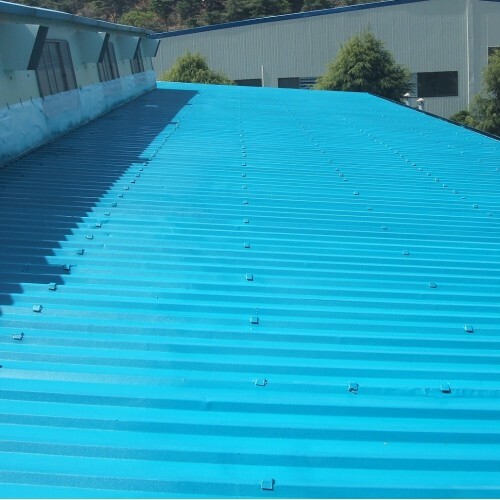 For use on any external or internal surface that requires good water resistance including flat roofs, gutters and bund areas. Can be used as a base coat on pools or on top of previously painted surfaces. Do not apply to newly laid concrete. 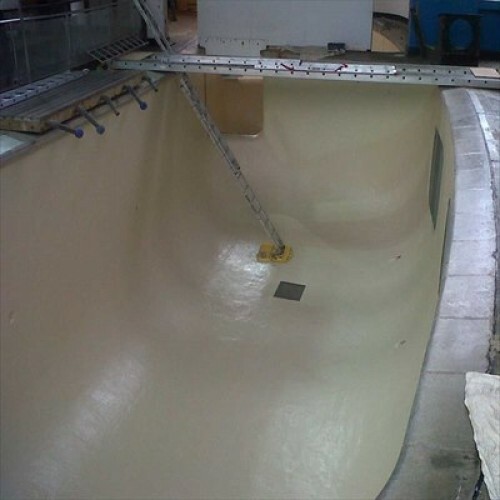 Concrete surfaces to be coated should be at least 4 weeks old and have a moisture content of less than 7%, they should also be free from any contaminants or surface laitance (a weak dusty layer on concrete). Traces of grease or oil can be removed using FixMaster Bio-Clean Degreaser. 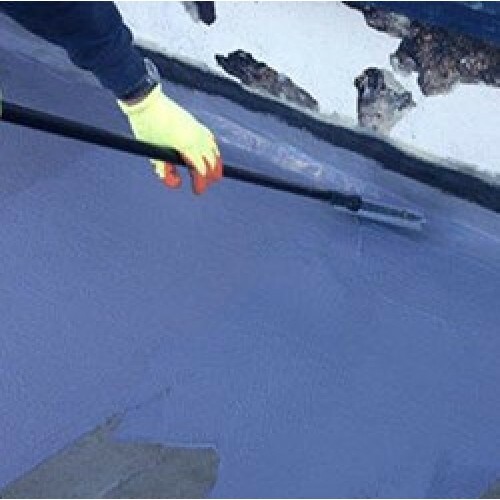 Very smooth concrete or concrete with surface laitance should be treated with Acid Etch Cleaner to ensure good adhesion (refer to application instructions for correct use of this product). 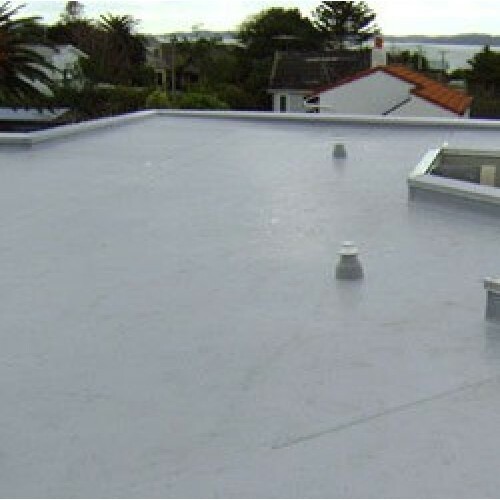 Treated areas should be thoroughly washed down and allowed to dry before coating. 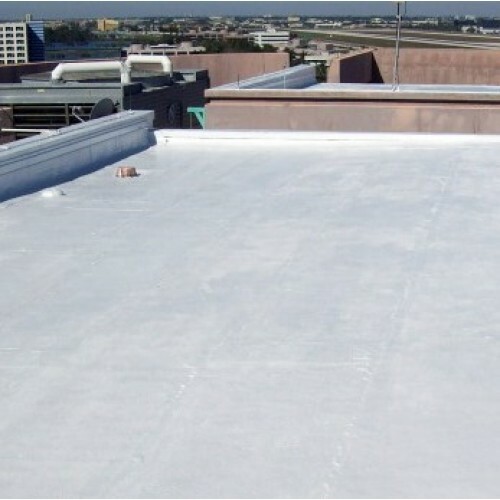 It is advisable to test the coating on a small test area first to check compatibility with previous coatings. Clean the test area then apply a single coat of the paint. After drying check that no lifting has occurred and good intercoat adhesion exists between old and new paint. Previously painted surfaces should be thoroughly abraded by sanding to improve adhesion and to remove any weak or loose material. All cracks, voids or holes should be filled with a cement based filler. They should be treated as new concrete and spot primed. Wash with a detergent solution to remove any remaining contamination including body fats which collect at the waterline. Finally, wash with fresh water and leave to dry completely before painting. Mix thoroughly for approximately 5 minutes prior to use using a wide bladed stirrer. A wooden batten at least 25mm wide is ideal. Best results are obtained in warm (minimum 15°C), dry conditions. Avoid application of coating in very hot direct sunlight as this may lead to blistering, apply using a brush or short pile roller. On bare concrete it is recommended that the first coat be diluted with approx. 10-20% thinners by volume prior to application. This will act as a binding primer and help seal the concrete surface. Once dried a second coat can be applied at full strength. 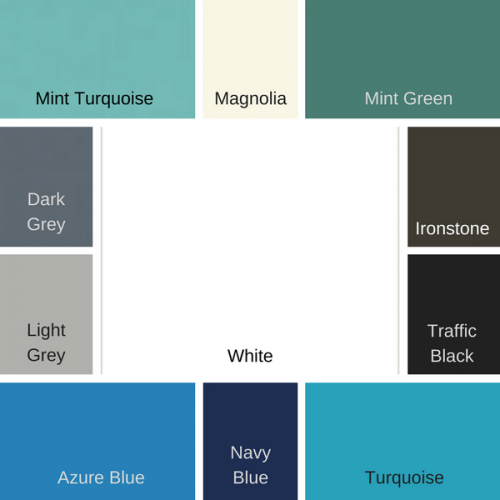 On previously painted surfaces it is recommended that two thin coats be applied rather than one thick coat, this will prolong the life and performance of the coating. 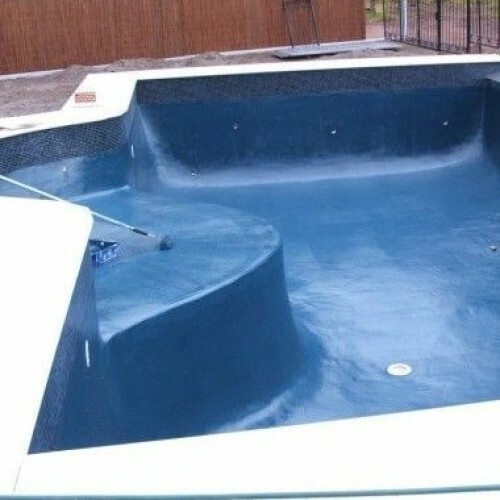 Always leave the paint for a minimum of three days after application of the final coat before filling the pool with water. In low temperatures below 10ºC, this should be extended to seven days.